Massages and yoga classes are some of the most therapeutic ways to put the equilibrium back in our lives, but they’re not the only options. 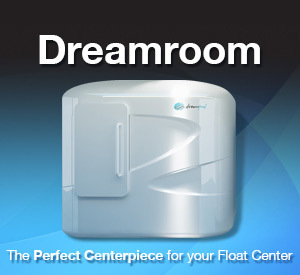 Floatation therapy is fast taking the interest of residents and visitors to the UAE. This type of water therapy involves lying in a shallow pool of water (about 25cm deep) in either a closed cabin or pod that’s infused with Epsom salts. The water is kept at 35°C – the body’s normal skin temperature – and the benefits of immersing yourself for an hour, or even in some cases overnight, are well documented. 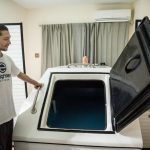 Because of the high salt levels in the water, the floatation tank creates a zero-gravity-like environment, which allows you to relax every muscle in your body – your neck, arms, back, and even ears. The tank enables you to find those areas you’re holding tense and assists you in letting go. 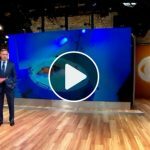 Besides being a soothing, weightless experience, floatation therapy is said to stimulate the brain to create substances known as the body’s own opiates – increasing mind power for super-learning. 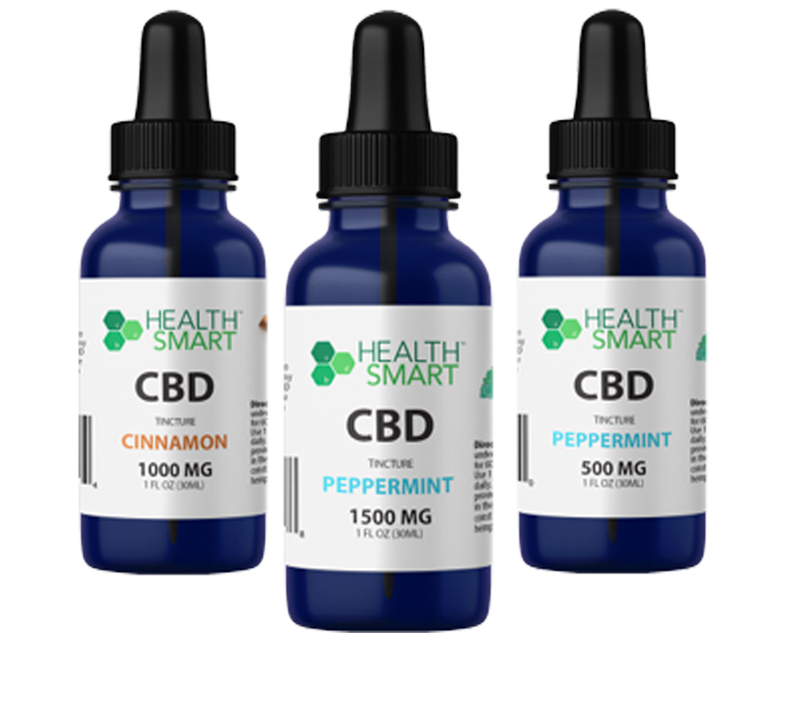 There is also evidence that it initiates and helps users maintain weight loss, reduces symptoms of addiction, decreases stress and anxiety tension, improves athletic performance, speeds up recovery from injury, and can help with fertility (for men and women) and during pregnancy. Sessions are also believed to assist in the rehabilitation of the body from diseases such as arthritis, rheumatism, chronic pain and high blood pressure. If you are an avid traveller, or work in the airline industry, this therapy, which is available at the Point Zero Floatation Rehabilitation Centers in Dubai and Abu Dhabi – sessions cost from Dh350 an hour – can help you with jetlag. 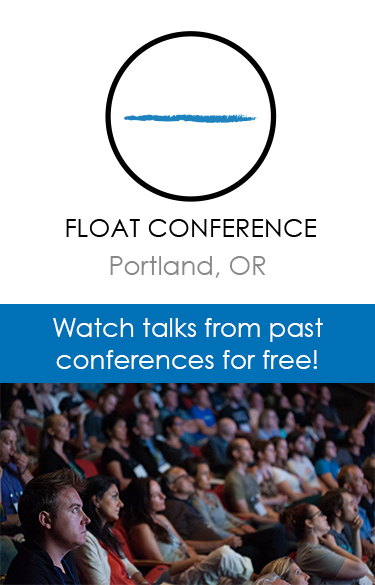 Floatation therapy, which is referred to academically as Restrictive Environmental Stimulation Therapy (Rest), was first introduced in the 1950s as a way of testing sensory deprivation, but has since developed into a well-documented rehabilitation phenomenon, which is growing in popularity worldwide. Some of the world’s top sporting stars, including footballer Wayne Rooney, use the therapy every week. In fact Rooney is said to spend 10 hours a week in a tank he had purpose-built in his home in the United Kingdom. So, if you’re looking for a unique way to ease the stresses of everyday life or recuperate from injury, and fancy an hour in the “tub”, this may be worth considering. I have never experienced floatation therapy before, and although not much of a water babe, I was quite looking forward to spending an hour immersed in warm water in what had been described to me as “one of the most relaxing experiences”. When I arrived at the Point Zero Floatation Center in Khalifa City, I was whisked into the “therapeutic zone” as I like to call it, shown to my cabin and given the rundown on what I was in for. After taking a shower (a requirement of the experience) and slowly and carefully climbing into the cabin, I closed the door, switched off the lights and pressed the music button – I was immersed. It took me a while at first to feel comfortable – it was pitch-black and I was completely aware of my surroundings, which is natural considering it was a new environment for me. Being a “stressy” kind of person, I had trouble switching off my mind but after half an hour or so (it was hard to gauge time) I felt like I was well and truly in the relaxation zone. I can only describe the feeling as out of this world. In fact, I felt like Sandra Bullock in the film Gravity – like the only person in the universe. But I did make a rookie error and forgot to put the earplugs in. Despite this it didn’t alter the experience for me, except that the music was faint at times. Even though these questions distracted me a little towards the end, which was when the music had stopped and I was super relaxed, I moved in and out of that relaxation zone ever so slightly, until the main lights in the cabin started flashing, signalling that my time was up. As I floated out of the cabin and back to the shower to wash off the salt, I thought to myself: “Yep, that was definitely relaxing.” Would I do it again? Definitely.